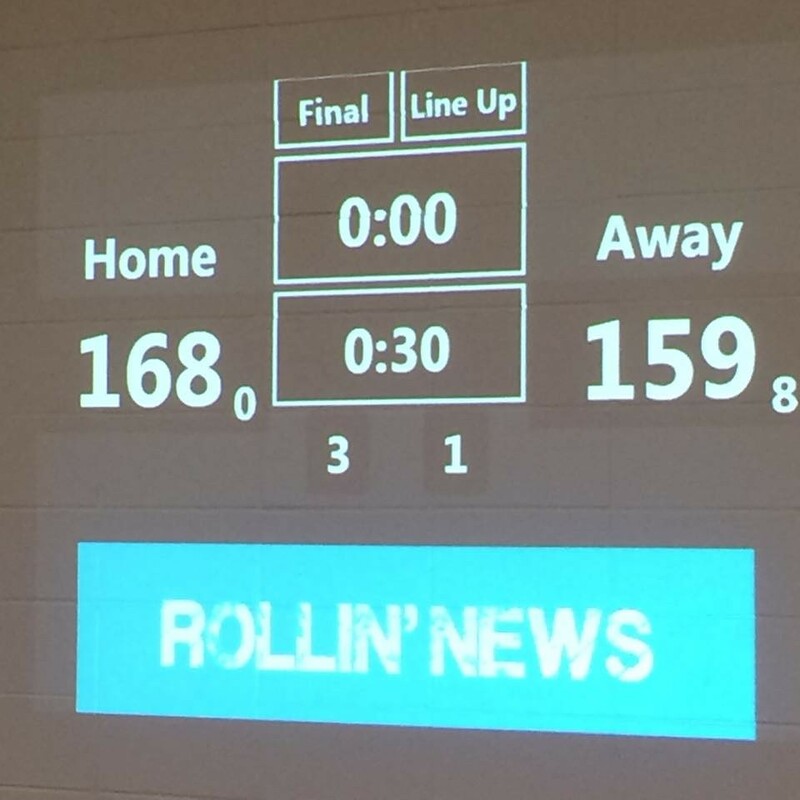 Final score from Sulphur tonight – your Cajun Rollergirls fall to Lafitte’s Ladies in a close game at West Cal Arena! CRG took a 93-68 lead to the locker room at halftime, but a physical second half saw Lafitte’s Ladies mount a comeback to take the win by only 9 points! It was definitely a hard-fought contest by both teams! Despite the outcome, it was an exciting way to close out our 2015 season and the CRG careers of some of our skaters, head coach and volunteers. Thanks you to Lafitte’s for having us and giving us a great game! Also, thanks to those who made the trip to cheer us on! Happy Birthday, Wild Hair! CRG and Combat Vets in Thunder Roads Louisiana Magazine!